I just thought about me not showing my self on my blog anymore, at least not as often, and I snaped a pic.... Can you see what I look like? TEAM ROCKET -new member! 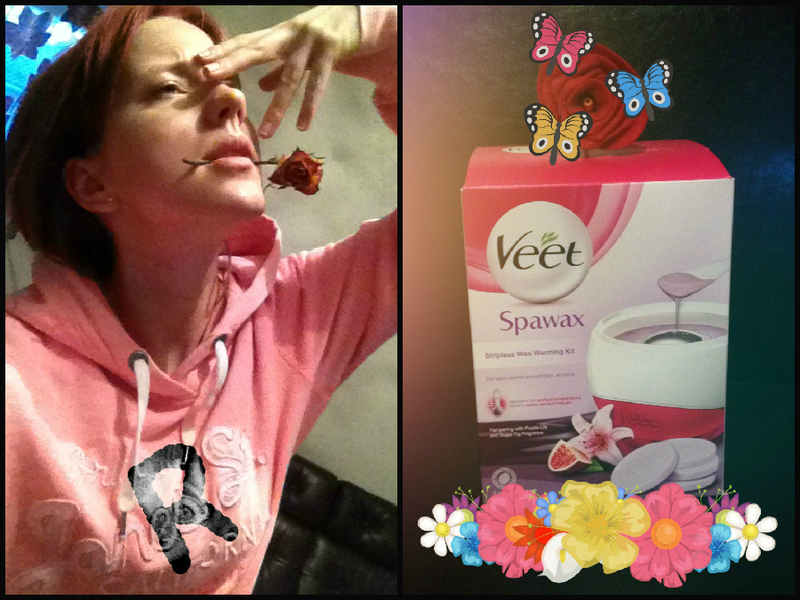 Im buzzing for Veet Home spavax compaign! Recieved my produc today and I cant decide if I want to do a video or I should make a post about my skin tortures in order to have beautiful legs that no one ever looks at! Anywhoozie, im very happy to be able to test these products and spread the news.